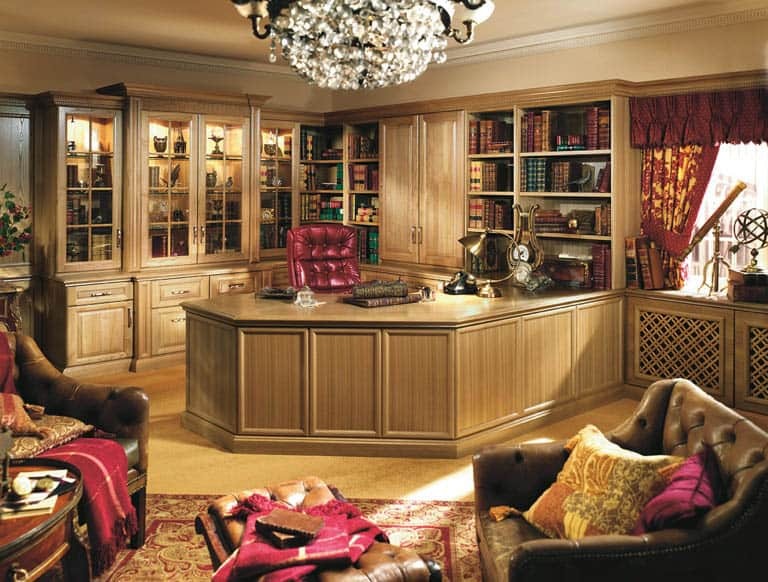 A traditional bespoke study from Strachan is both striking and refined in design. 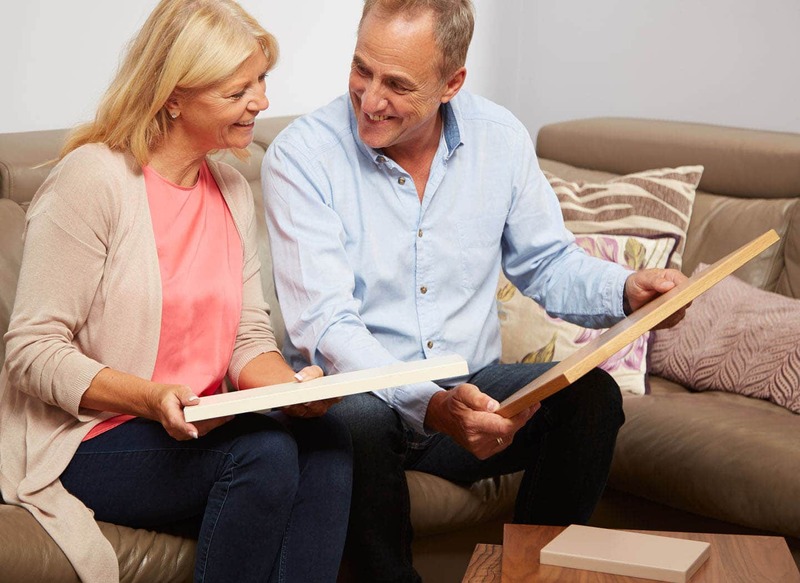 Handmade from the finest materials with clever storage for all your papers and technology, you can enjoy the perfect balance of lasting elegance and everyday practicality. 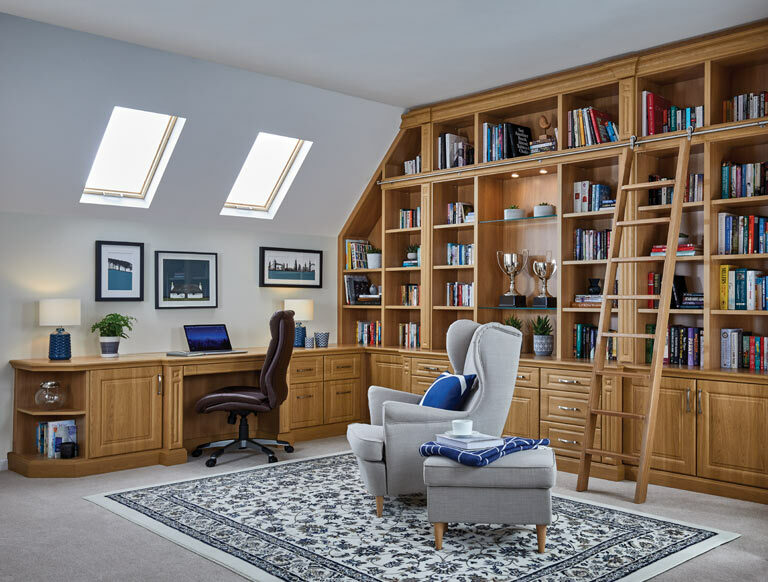 With a choice of timeless wood finishes, our Mountain Oak home office collection will evoke a welcoming and productive environment. Similarly, the Shades of Oak range has a choice of rich wood grain and soft painted shades to complement your home. With up to 25% Spring Savings, it’s now a great time to indulge in our wide collection of luxurious home office furniture. Take advantage of this limited offer and enjoy substantial savings across our entire home office range. 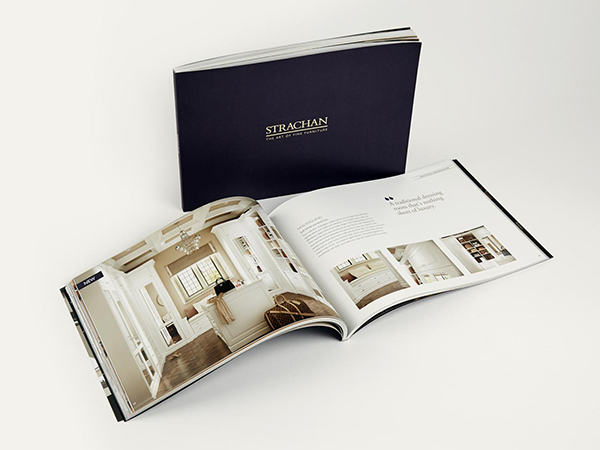 Order a free copy of the new Strachan brochure for home office style ideas and design inspiration. Find refined bespoke designs for home study spaces that are both sumptuous and practical. 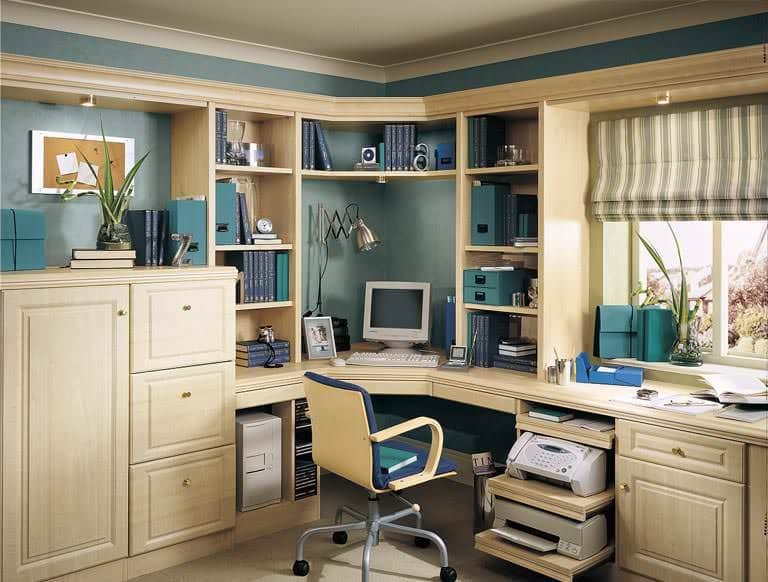 Browse at your leisure and discover the ideal way to transform your home office space. 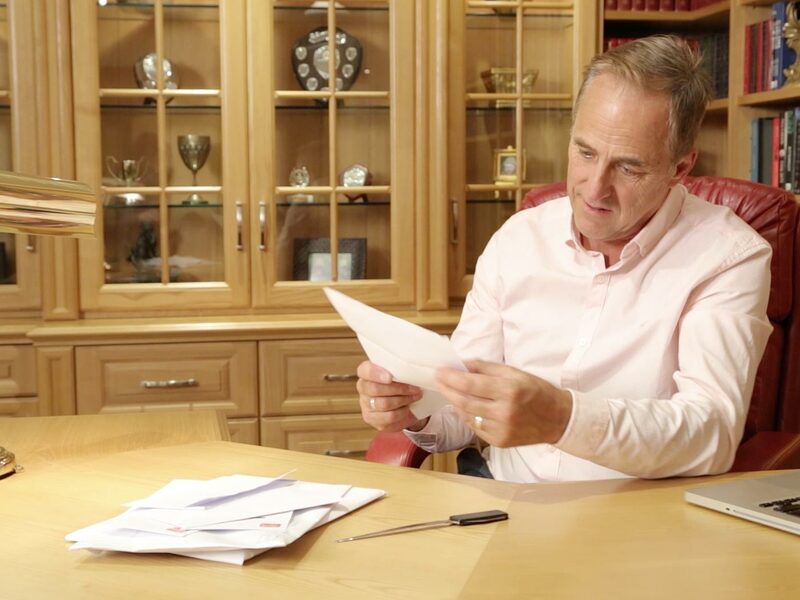 Strachan knows that each one of our customers have their own individual wants and needs. 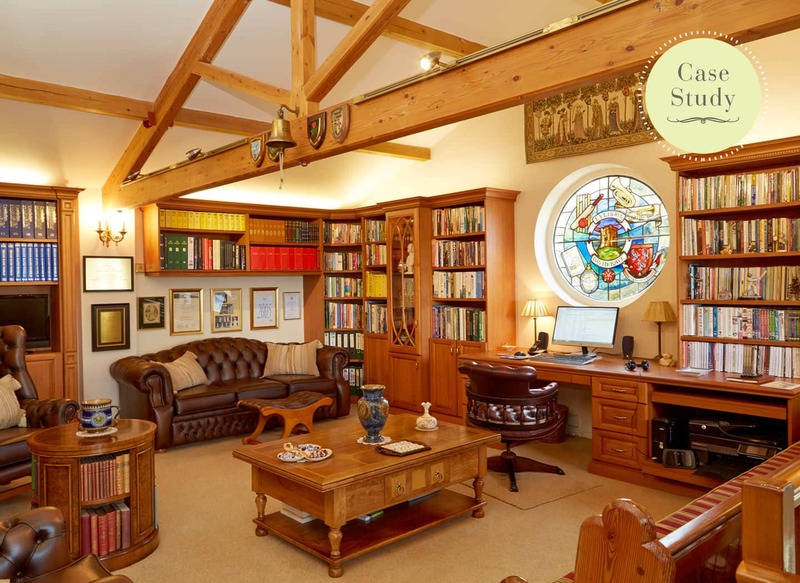 We take the time to understand these, just as we did with Mr Kaye, when we crafted his opulent traditional fitted library with carefully configured office furniture.